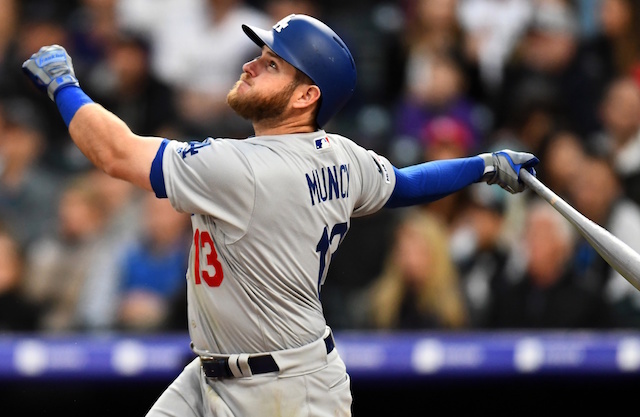 The Los Angeles Dodgers recently endured a five-game losing streak due in large part to their bullpen. 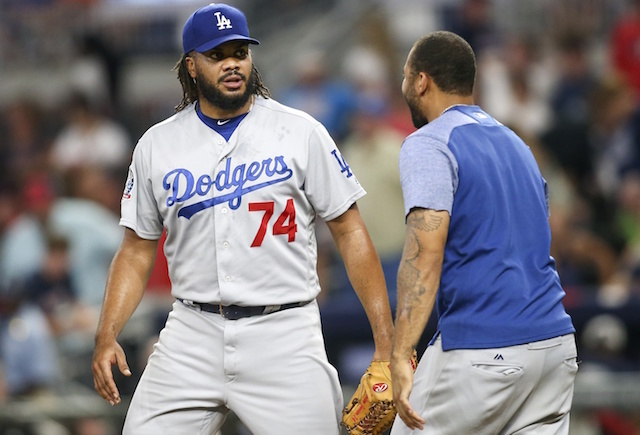 After losing All-Star closer Kenley Jansen due to an irregular heartbeat in Colorado, the Dodgers bullpen blew multiple late leads over the rough stretch. The Dodgers got scoreless appearances out of Kenta Maeda and Pedro Baez Wednesday that helped avoid a sweep at the hands of the San Francisco Giants. However, the return of Jansen to provide some stability in the bullpen is anxiously awaited. Jansen is making progress in his health and may return soon. However, he refuses to shoulder the burden of fixing the team’s bullpen by himself. “I believe in every single one of these guys in the bullpen,” [Jansen] said. “At some point, we need to step up. It’s not about me being out. Jansen has been around for all of the Dodgers’ five straight postseason appearances dating back to 2013. He knows firsthand how an elite bullpen can help a team to the World Series, like the Dodgers’ in 2017. 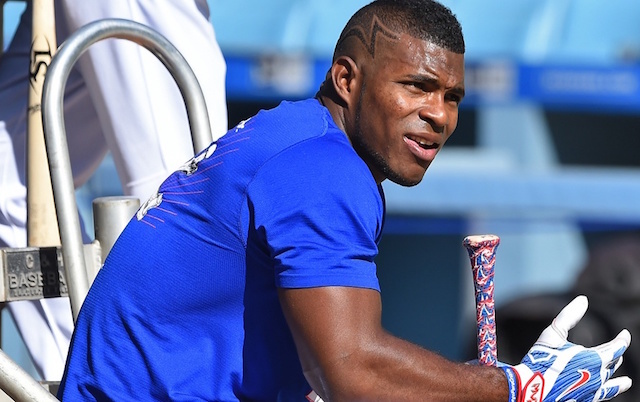 He also knows how a weak bullpen can help sink an otherwise strong team like the 2014 Dodgers. Los Angeles hopes that Maeda, who was part of that bullpen that dominated its way to a National League pennant last year, can transform into a wipeout reliever again. However, the other members of that unit besides Jansen either signed elsewhere in free agency or, in the cases of Tony Cingrani and Josh Fields, have dealt with injury. Jansen could return at full strength soon and Maeda could regain his late 2017 form. The Dodgers, though, still need other relievers to answer their closer’s call and step up.